Here’s the complete self-help package for neck pain sufferers. 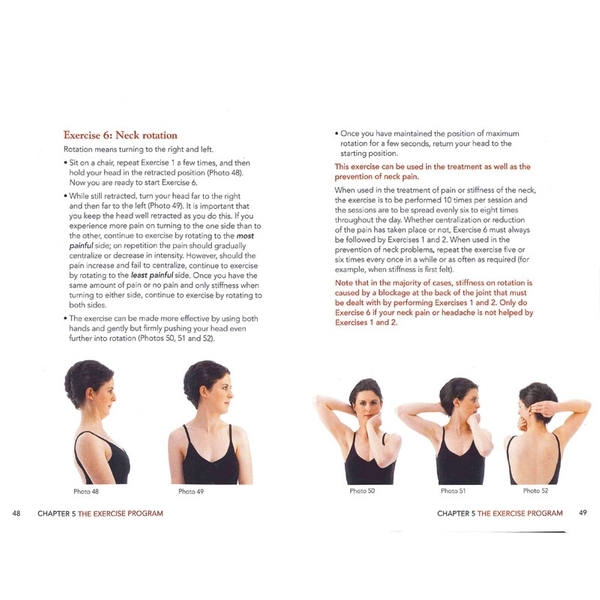 Treat Your Own Neck delivers relief and prevention of common neck pain through awareness, education and easy-to-perform McKenzie Method® exercises. The comprehensive system for self-management of the neck provides relief and prevention of common neck pain and injury. Treat Your Own Neck is also an ideal complement to physical therapy, chiropractic, etc. as it offers relief of symptoms between visits. 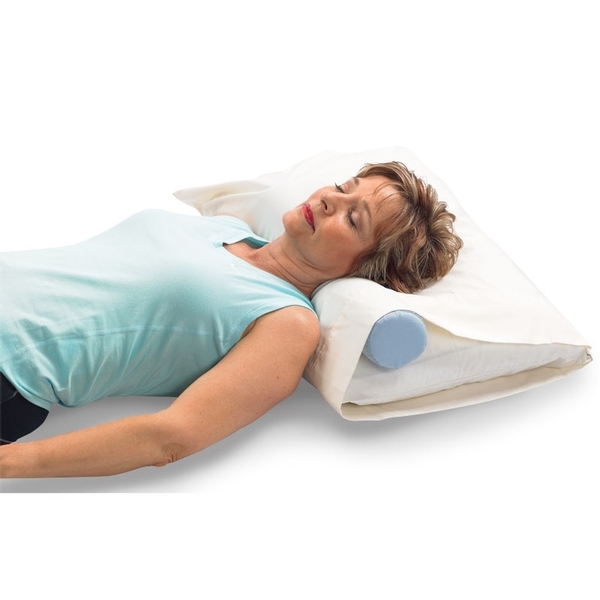 Used in Treat Your Own Neck methods, the Cervical Roll easily slips into a pillowcase to support the cervical spine while promoting natural side or back sleeping habits. It's more affordable and versatile than a cervical pillow and more comfortable than a cervical collar. Measures 20" L x 3.5" dia. 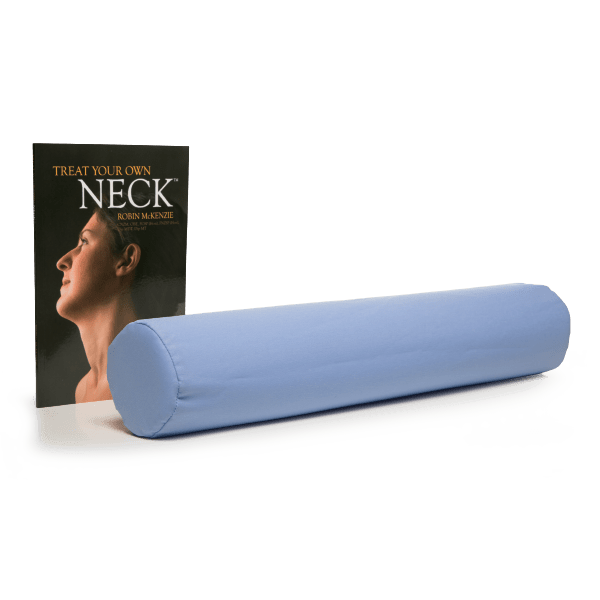 Set includes the Treat Your Own Neck book and The Original McKenzie Cervical Roll. Really good information about what makes your neck hurt. When it comes down to it, we can help ourselves by learning better ways to do everyday things like sitting at a desk or sleeping. And the exercises don’t really seem like exercises, more like good stretches.